Visitor season has arrived!!! Over the next 2 months we will welcome hundreds of visitors to see and be a part of what God is doing in Kenya. 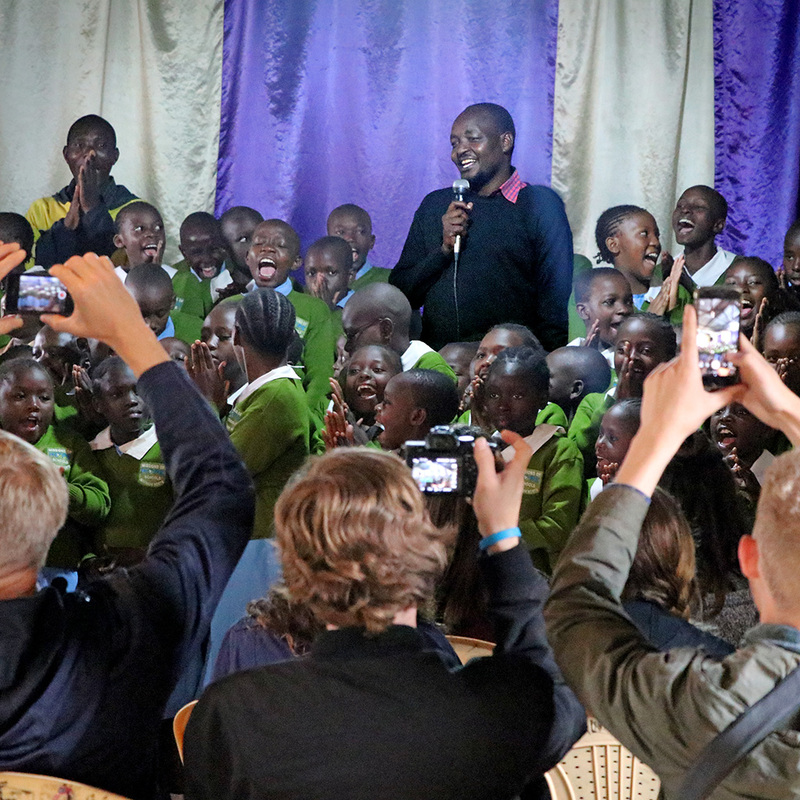 Today our staff and students at Mathare North Center were so excited to greet old and new friends from Generations Christian Church! Karibu Kenya!